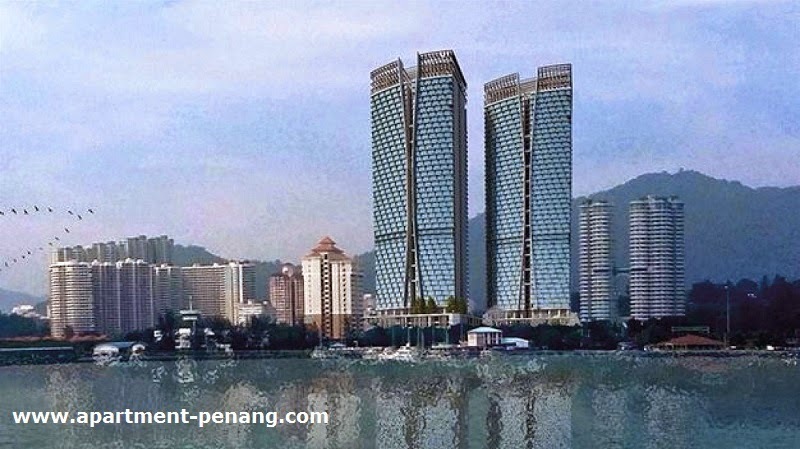 U1 @ Batu Uban is a freehold luxury condominium property project by Asia Green Group located at Batu Uban, Penang. 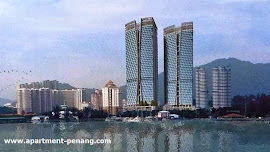 Consists of 2 blocks with panaroma seaview, viewing deck and infinity swimming pool. Exclusive two private lifts direct to your unit.